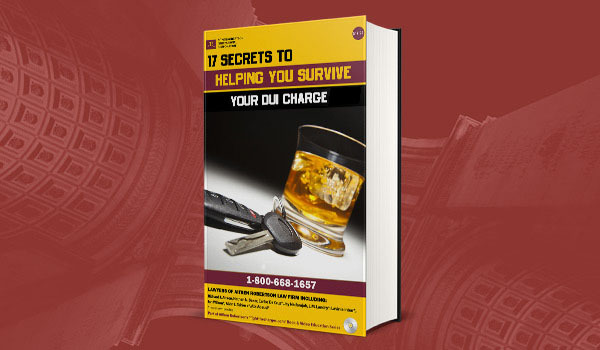 Ontario Under 21 Drinking and Driving Law: Driving Over Zero BAC and Being 21 Years Old or Under – As of December of 2010, it became illegal for drivers 21 years old or under to operate a motor vehicle, regardless of what class of licence they have, with a blood alcohol concentration (BAC) over zero. This was justified by the government to promote road safety, even though it clearly is ageism and arguably violates the Charter of Rights and Freedoms. The interesting part though is that almost all alcohol breath readings that officers obtain are as a result of Criminal Code investigations. However, breath readings, especially roadside ones, that are taken in a criminal investigation, are only justified by law in certain circumstances and for very limited uses. It seems that one of these uses is not likely to be to convict drivers 21 or under and there are some defences that exist.